One of our core values and most important skill is listening. We might be the experts, but by carefully listening to our clients, we assist them in achieving there wants and needs as well as their dreams and desires. It is essential to understand that each project has its own path, and the design process takes time as decisions are not made all at once but over the course of the project. There are no cookie cutter solutions here. Our goal is to make the design process as easy as possible for our clients. During the programming phase, we work with you to help define your wants and needs, dreams and desires for the project. The need may be “more space” while the desire is “to have a room where I can read a book in quiet.” We will have an initial meeting to review the specific space requirements and needs of the project. 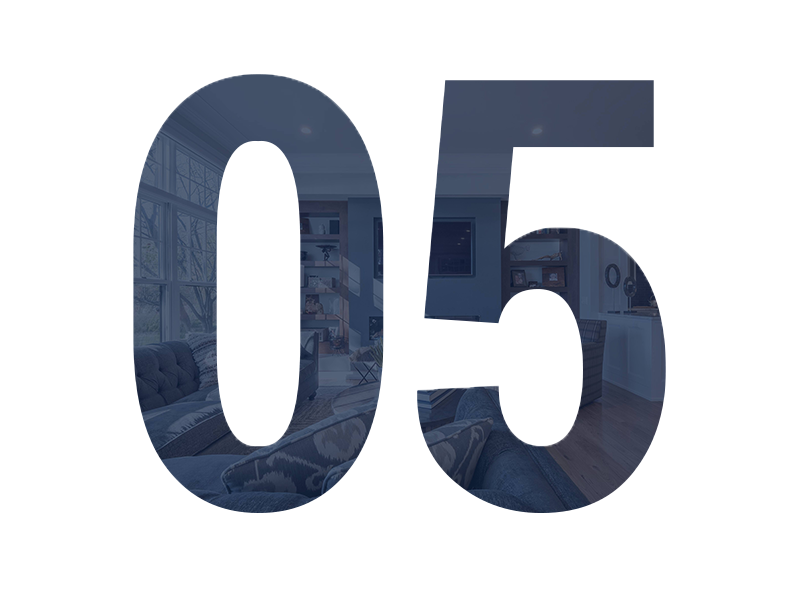 Based on the initial project meeting, we will formulate a detailed ‘program’ which defines your needs and objectives: size, function, relationship between spaces, character, image, and a host of other considerations that affect the form and function of the building. 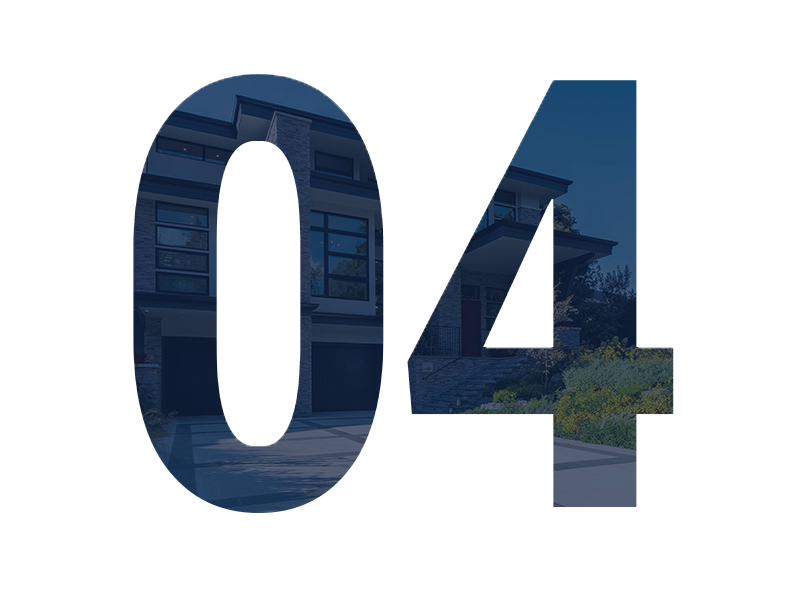 We will also analyze your site to review the best placement and layout possibilities along with researching the local building codes and zoning ordinances. Finally, we work with you to establish the construction scope, budget, and schedule. 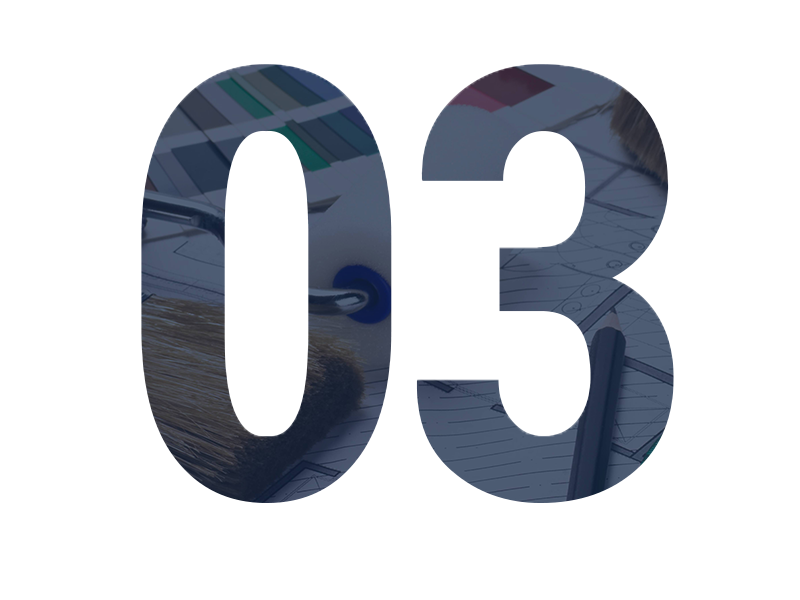 From this information, we prepare a Design Service Proposal for your project outlining the scope, services, and associated fees. Once we receive your signed Proposal and project retainer, we would then proceed onto Phase II Schematic Design. Conceptual brainstorming and exploration best explain this phase of the design process. During this time we create the general layout, form and overall massing of both the building and the site. Concept diagrams, Sketches, drawings, and 3D models are prepared to help evaluate the architectural ideas and concepts and set the path for refining the design. At the end of this phase, the created design should be an overall concept of your initial goals. After the general size, layout and character of the project are established, we begin to refine the project. Floor plans and elevations are prepared with greater accuracy and detail than those developed during the schematic phase. Ideas are explored for feature elements to perfect the look and feel of the building as well as researching materials that will best fit the overall design. Additional drawings are then prepared that describe some of the essential technical details including floorplans, elevations, sections, and 3D renderings. We like to think of these documents as records of all the decisions we’ve made throughout the course of designing the project. Tasks of this phase include developing the remaining elevations, details, structural analysis, and outline specifications. It also includes selecting and finalizing finishes, fixtures, and equipment. During this phase, the architect will coordinate with consultants (engineering, landscape, lighting, HVAC, etc.) working through the technical aspects of the project to ensure a complete coordinated set of construction documents. These documents convey detailed decisions and specifications to the contractors acting as a set of instructions to construct the project as designed. During the Bidding and Negotiation phase, we can assist in obtaining competitive bids or negotiated proposals from general contractors. 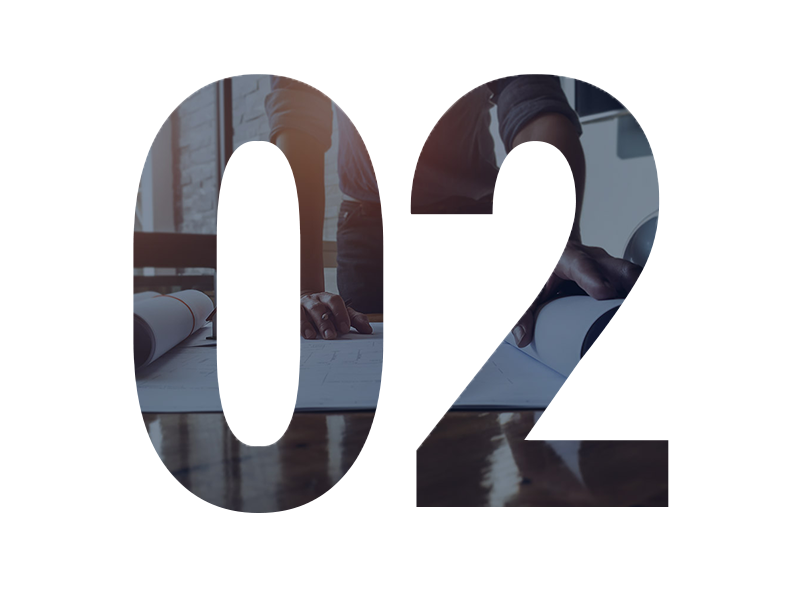 We distribute the plans and building specifications, answer contractor questions, interpret the documents, and prepare addenda (revisions to the original plans or specifications). We also assist in reviewing submitted bids, provide analysis, and help the client compare costs from the various bidders. Also during this phase, the project is submitted to the local/state building department for a plan review, which is the process by which required agency reviews the submitted documents for compliance to the zoning and regulation codes. The Construction administration phase is as important as all of the other phases. There is a lot of information the contractor and subcontractors need to process. During this phase, we act as the owner’s agent to assure conformance with design intent and the client’s vision. We also conduct site visits during the course of construction, review submittals and shop drawings, provide supplemental documentation to clarify design intent to contractors, and job completion punch lists pointing out items that do not meet the project standards. Steve and his company did a great job helping us design our lake home. He has great ideas, is a joy to work with and accommodated both my and my wife's tastes, has tremendous attention to detail, follows through on everything, and the charges are reasonable. 5 stars are really not enough. We had previously worked with Steve on a kitchen remodel project, and found him to be creative, talented, and dedicated. So, we were very pleased to have another opportunity to use his services, this time on the construction of a carriage house. Steve did a great job throughout the entire project, from beginning to end, and his talented eye for detail really showed through! We would highly recommend Distinctive Design Studio!